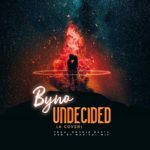 Vocal power house & songwriter “Byno” who is currently receiving massive love & reviews from his recently released visuals to his single “Adanma” decided to jump on Adekunle Gold’s stellar number “Ire” . 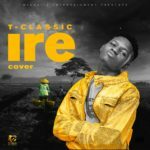 A catchy line coined out from this cover is as thus “even the sugar u see, could be Ajinomoto”. 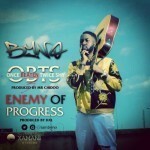 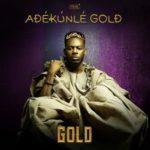 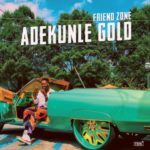 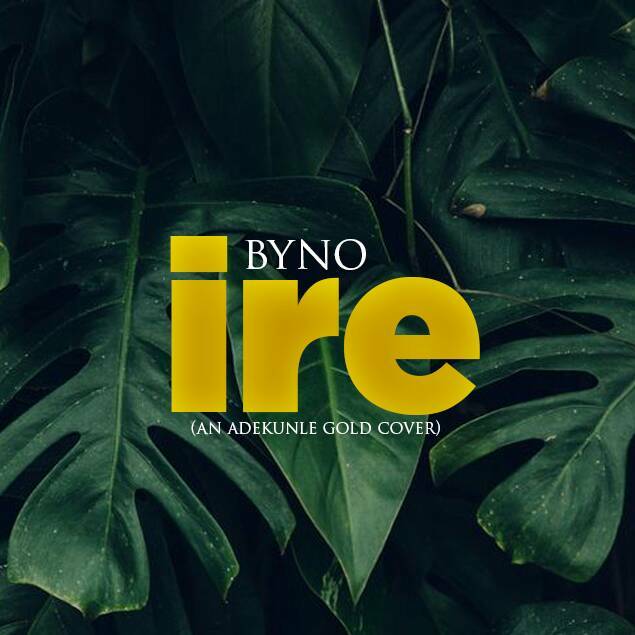 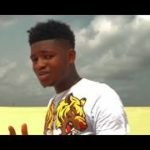 “Byno – Ire [Adekunle Gold Cover]”, 5 out of 5 based on 1 ratings.